Sold out. Preorder now to lock in the sale price for June delivery. 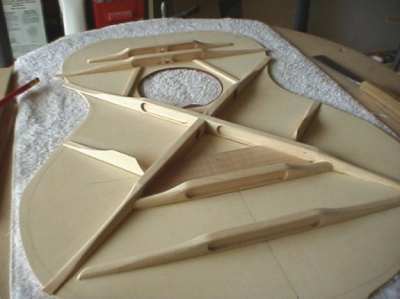 In designing the ZAD50 Denny wanted to build a guitar that had the special details you see in only $2500 instruments. Things like a Venetian cutaway box design that allow you to slide your hand down low “into” the guitar for easier playability. 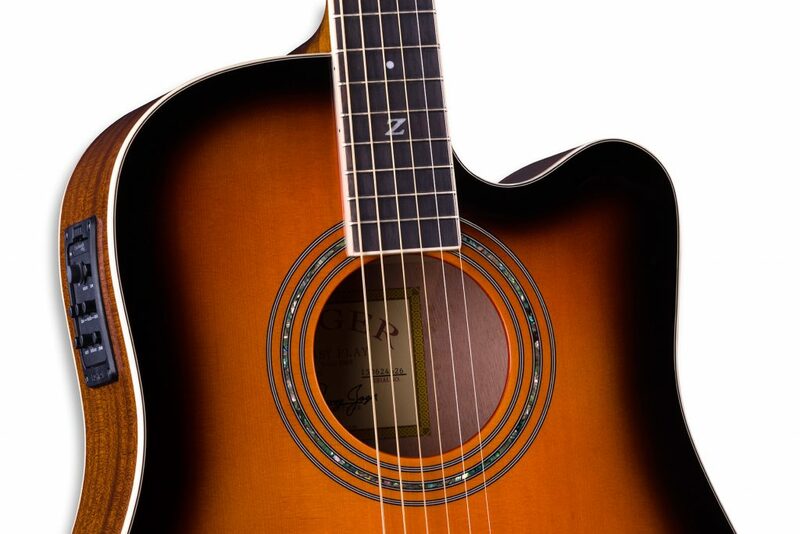 Hand scalloped bracing that gives the guitar a more powerful robust sound. 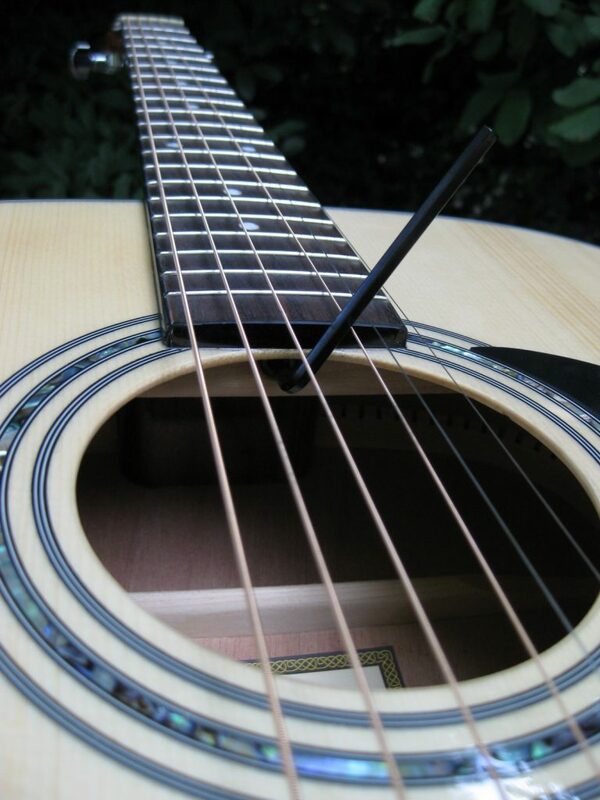 Hand filed frets that allow your fingers to glide over the fretboard without chafing your fingertips. For 2016 Denny called Bob Fishman at Fishman Electronics (considered the best guitar electronics company in the world) and ordered the Fishman 60 Series electronics package used in our $1500 ZAD80 Series guitars. 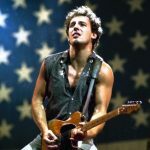 The electronic transducer system and automatic tuner allow you to plug into any amplifier or PA system and play it like a full blown electric. 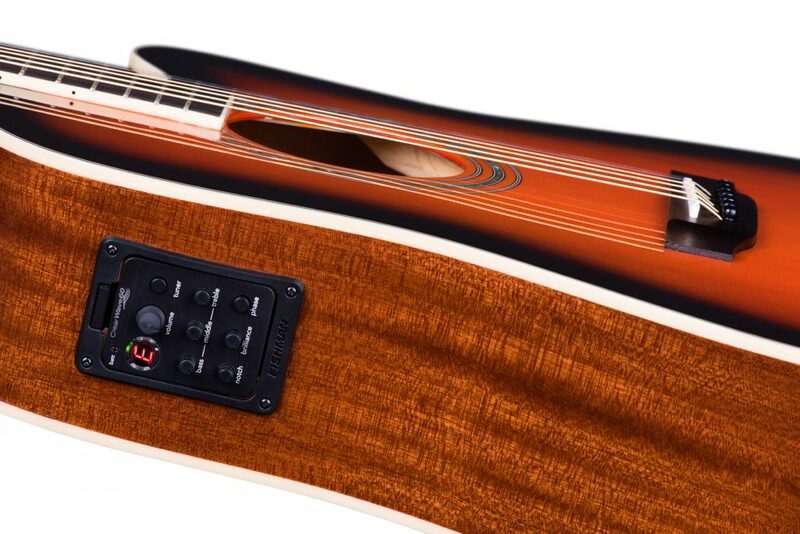 The onboard equalization package provides infinite sound possibilities with a built in automatic tuner that tunes your guitar in a fraction of the time it takes using conventional methods. When you’re tired of electric simply unplug and you’ll have the traditional sound of an acoustic. Pros using the ZAD50CE on stage say it matches or betters $2000 instruments, but with easier playability and a much lower price since you’re buying direct from our workshop in Lincoln, Nebraska. Be sure to read artist comments and magazine reviews on the 50 as it consistently rates in the top 5% of acoustics made world wide. 100% money back guarantee including shipping fees both ways. It’s a lifetime instrument so it comes with a lifetime warranty. 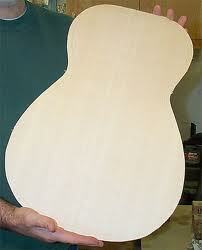 Full size dreadnought the most popular guitar size in the world. Venetian cutaway box design allows you to slide down low into the box for easier playability. 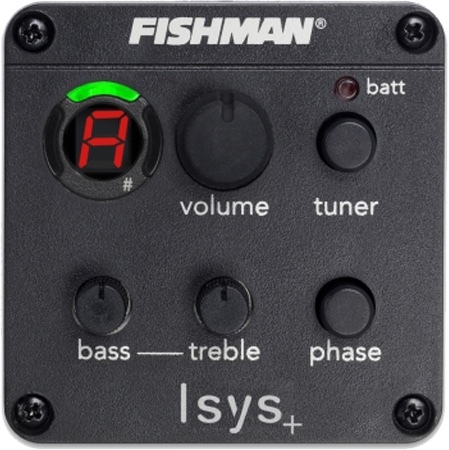 Built in genuine Fishman 60 transducer system from our $1500 ZAD80CE allows you to plug into any amplifier or PA system and play it like a full electric guitar. 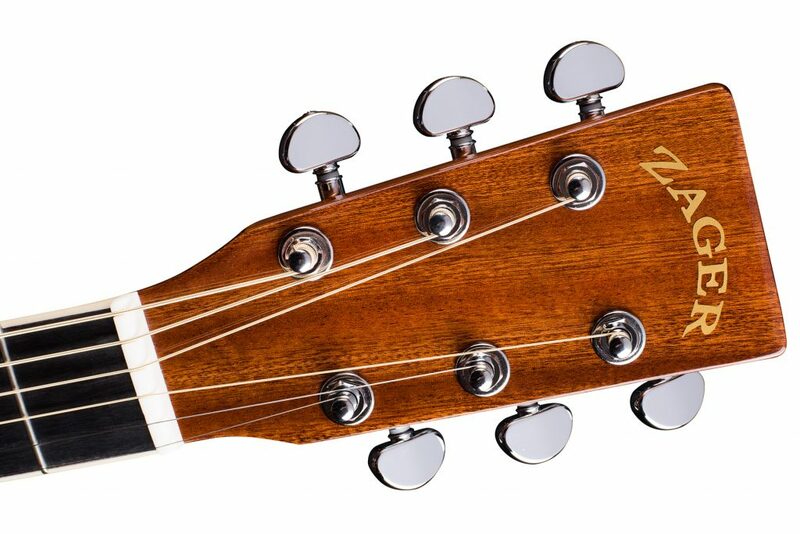 Built in genuine Fishman 60 automatic tuner system from our $1500 ZAD80CE tunes your guitar perfectly in seconds and if you’re a beginner actually trains your ear for perfect pitch. Built in genuine Fishman 60 equalizer system from our $1500 ZAD80CE gives you infinite sound possibilities allowing you to dial in the perfect sound. 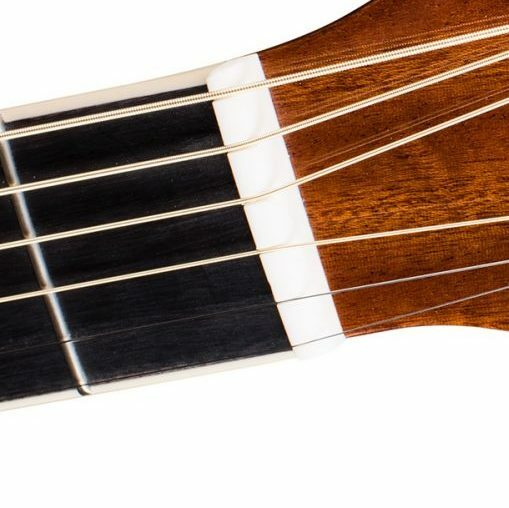 A "Venetian Cutaway" is a guitar that has a section of the body "cut away" by the neck which makes it easier to slide your hand down low to reach chords near the sound hole. 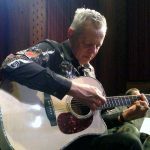 Denny braces the cutaways a little differently then his full box guitars so sound quality matches. If you’re a player that spends a lot of time on that part of the neck a cutaway box is invaluable. 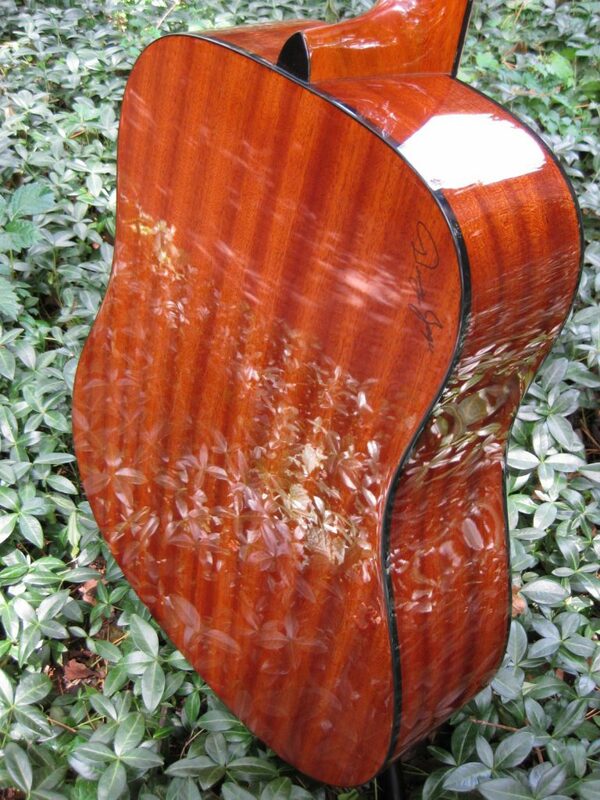 Abalone type inlay is found on only the highest quality guitars. Laid by hand one piece at a time, the color and translucence of each piece changes with different amounts of light. Not only does it add to the look of your guitar, but it also adds to the value. 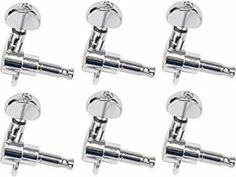 Used on only the highest quality guitars in the world. Laid by hand on the fret board one piece at a time. It's a very tedious, time consuming process but the results are breathtaking. G010 Possibly the last guitar you'll ever buy. 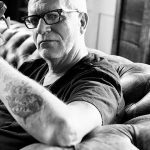 60 years of playing, performing and teaching guitar has given Denny an advantage over the majority of guitar builders today. Denny understands the demands of the professional player because he is one. 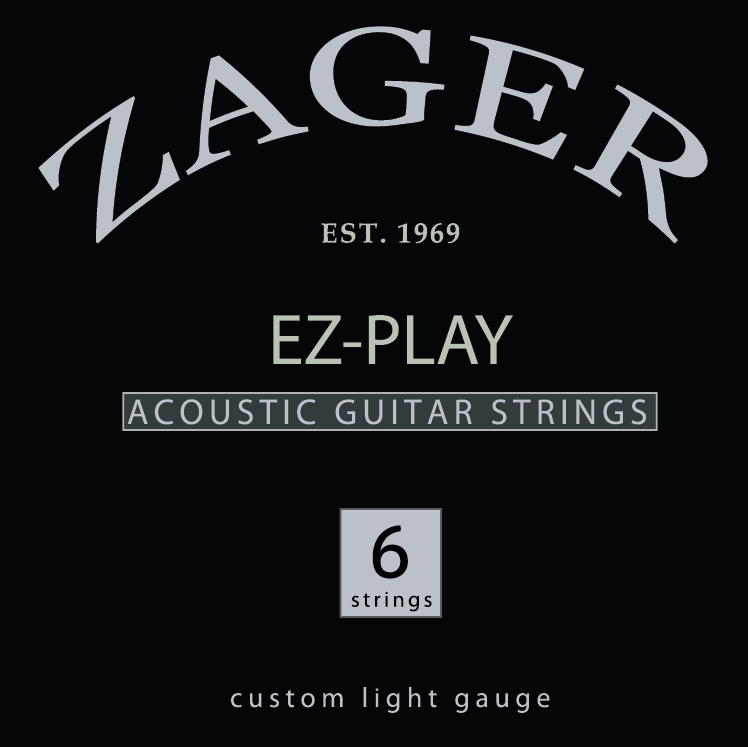 He discovered there are certain key elements that make a great guitar, and with that knowledge he created the Zager ZAD50 Series. 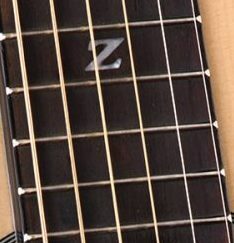 Elements like solid wood construction, high quality hardware, a custom neck design that feels good in your hand, string spacing that allows you to move faster on the fretboard, that simultaneously prevents buzzes and rattles, combined with a special bracing system that produces one of the best sounds in the guitar industry today. [expand title='Read more' tag='span']In designing the ZAD50 Denny wanted to build a guitar that had the special details you see in only $2500 instruments. Things like a Venetian cutaway box design that allow you to slide your hand down low "into" the guitar for easier playability. 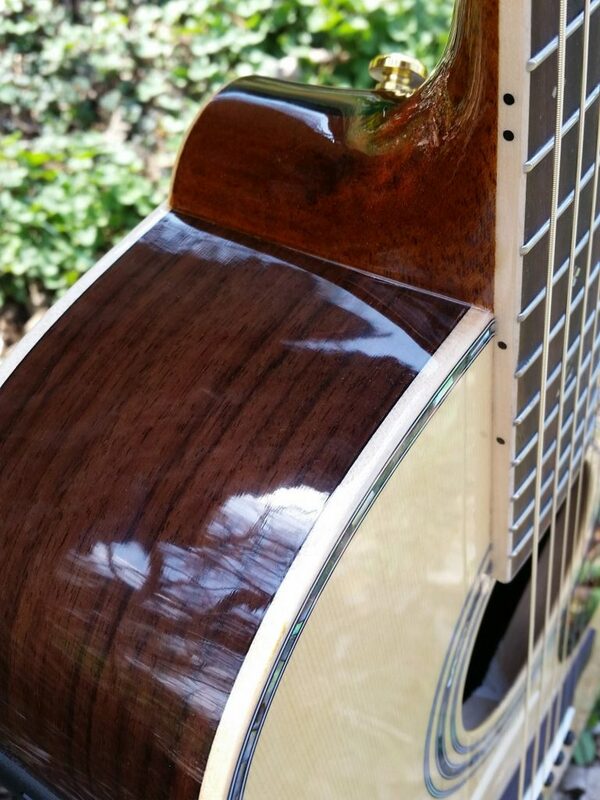 Hand scalloped bracing that gives the guitar a more powerful robust sound. 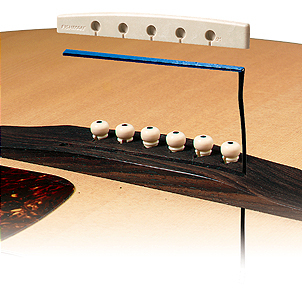 Hand filed frets that allow your fingers to glide over the fretboard without chafing your fingertips. For 2016 Denny called Bob Fishman at Fishman Electronics (considered the best guitar electronics company in the world) and ordered the Fishman 60 Series electronics package used in our $1500 ZAD80 Series guitars. The electronic transducer system and automatic tuner allow you to plug into any amplifier or PA system and play it like a full blown electric. 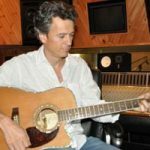 The onboard equalization package provides infinite sound possibilities with a built in automatic tuner that tunes your guitar in a fraction of the time it takes using conventional methods. When you're tired of electric simply unplug and you'll have the traditional sound of an acoustic. Pros using the ZAD50CE on stage say it matches or betters $2000 instruments, but with easier playability and a much lower price since you're buying direct from our workshop in Lincoln, Nebraska. Be sure to read artist comments and magazine reviews on the 50 as it consistently rates in the top 5% of acoustics made world wide. 100% money back guarantee including shipping fees both ways. 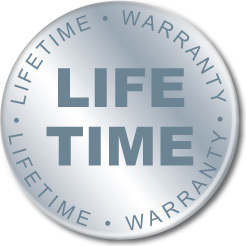 It's a lifetime instrument so it comes with a lifetime warranty. Built in genuine Fishman 60 automatic tuner system from our $1500 ZAD80CE tunes your guitar perfectly in seconds and if you're a beginner actually trains your ear for perfect pitch.